‘When do children of immigrants thrive? How schooling and politics affect civic and educational outcomes’. (ASSISI). 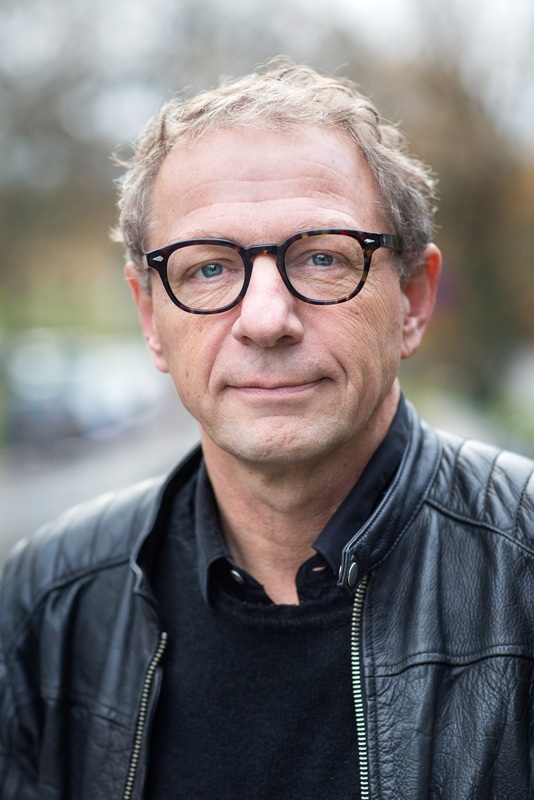 Director in Comparative (DK-SWE) project with 5 researchers from Department of Political Science Aarhus and 2 researchers from IMER/Malmö Högskala, 2016-19 (D.kr. 6,2 million). Danish Public Service Radio and TV on the Conditions of Journalism: Developments, Visions, Dilemmas, an interdisciplinary and inter-institutional project at Aarhus University (Political Science, Media Studies) and the Danish School of Journalism, 2006-2008, financed by the National Radio and TV-Council in Denmark.